Welcome to Member Recognition Committee’s Page! The District Member Recognition Committee is in charge of, you guessed it, all things recognition! We aim to promote member recognition through the use of District Awards, the Membership Recognition Program (MRP), and the Master Records Sheet (MRS) as guidelines for members and clubs to maximize their achievements. Additionally, the committee is in charge of promoting and creating outlets for recognition on the District level (such as MR Mondays) and to assist clubs and divisions to improve and/or implement their recognition programs. 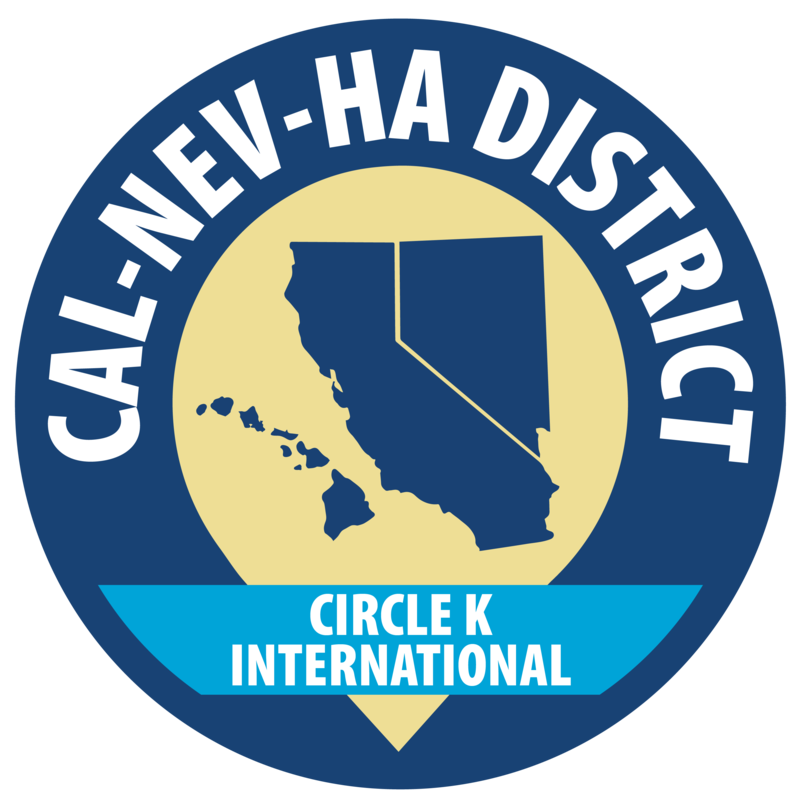 Lastly, with this said, the committee hopes to bring out the potential and passion in the general membership of CNH Circle K, as we are playing a crucial role in enhancing the member and club experience.